What’s the longest amount of time you’ve spent playing a game? See if you can remember. Of course it would depending on the genre, with adventures taking a longer than most others. One classic example of a game requiring a significant time investment was The Secret of Mana, which was advertised as taking around 72 hours to complete! While RPGs traditionally take up a lot of hours platform games tend not to, though that depends on the gamer. 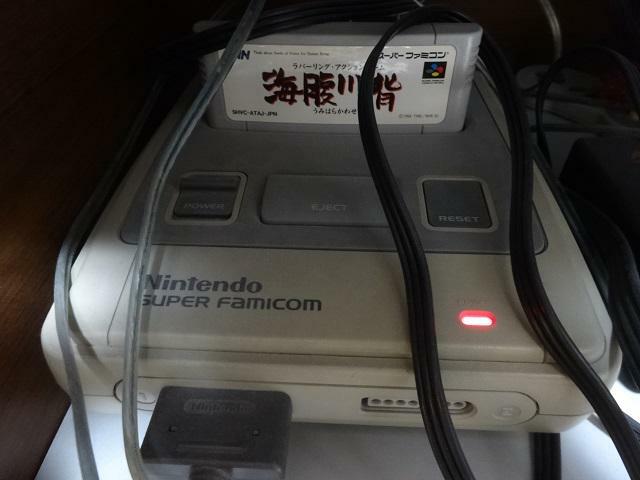 The tweet above is from a gamer who has (technically) been playing Umihara Kawase for 20 years without turning off his Super Famicom, due to fears of losing his saved game. For the uninitiated, Super Nintendo games with a save game option contain a CR2032 battery which stores those saves, known as SRAM. The final game in the Pang series, Magical Michael was released in 2010 on the Nintendo DS. Since then there have been numerous clones on mobile devices that attempt, but fail, to capture the essence of the original games. 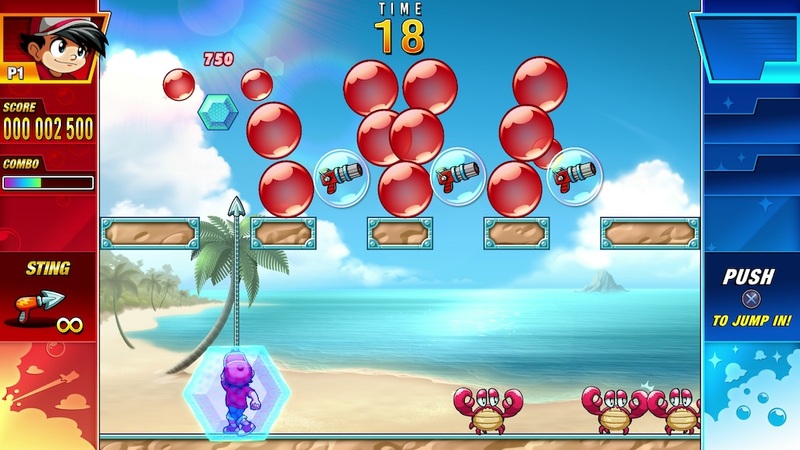 In late July DotEmu announced the forthcoming Pang Adventures which is in development by Pastagames, who released the retro-inspired Pix the Cat. This release is official and has been approved by Mitchell Corporation who hold the original license. DotEmu claim that this will be something that appeals to both veterans and newbies to the series. Those of you who are lucky enough to be in Paris this weekend should check out the Paris Games Week expo as DotEmu will have a booth, along with many other big names in the industry. At the present time there has been no ETA given for Pang Adventures, but it has been announced for the PC, PlayStation 4, Xbox One and mobile devices. Finally for the week, if you frequented video game arcades back when you were a child and have played an arcade machine recently you’ll notice one thing: You’re getting bigger but the cabinets are staying the same size. Well, Jason Camberis of Chicago USA has recently been added to the Guinness Book of Records for building the world’s largest arcade cabinet. The cabinet sits at just over 4.4m tall and nearly 2m wide and uses novelty oversized US quarters (25c). At this size it would be big enough for 4 grown adults to play Teenage Mutant Ninja Turtles, if there were enough controls for that many people. Congratulations Jason, that is one sweet looking cab!